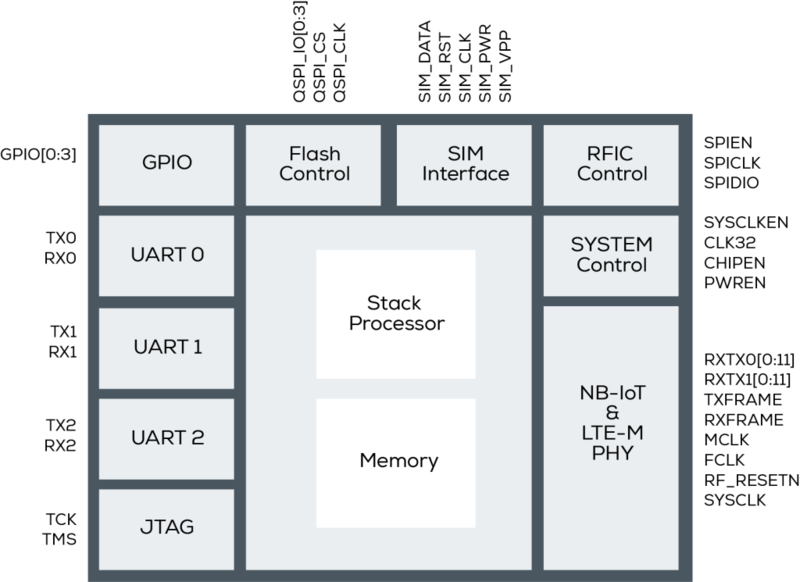 Vancouver chip startup Riot Micro has developed a low power baseband modem chip for the cellular Internet of Things (IoT) using NB-IoT and eMTC systems. The RM1000 uses Bluetooth Low energy (BLE) and Wi-Fi architecture techniques and an ARM M0 core to reduce the power consumption and cost of cellular IoT modules and nodes by half, says the company, although power figures and duty cycles are not yet available. The NB-IoT and eMTC capability targets asset management, home automation, industrial, point-of-sale, smart energy, vending and automotive applications. 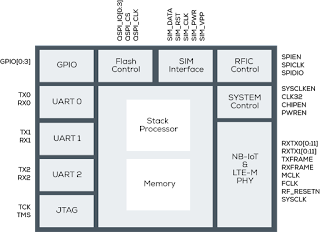 To develop the RM1000, Riot Micro assembled a team of engineers with extensive expertise in Bluetooth, Wi-Fi and LTE design to create an LTE PHY and L2/L3 protocol stack specifically optimised for 3GPP release 13 requirements for Cat-NB1 NBIoT and Cat-M1 eMTC. It had previously been developing LTE IP for licensing. By providing granular control over system resources in hardware rather than software, the architecture minimises active power consumption in all use cases. This significantly reduces silicon area and active power consumption compared to alternative signal processor-based solutions. The PHY layer implemented completely in hardware enables minimal cycle power consumption and extremely fast wake/sleep transition times with a lower core frequency. Alternative solutions typically require a 100MHz+ processor speed, external memory, and on-chip PLLs for a high-speed clock, increasing silicon area, power consumption, and cost. Software-based PHY solutions also have longer startup and shutdown due to firmware load and processing, which ultimately costs battery life. designs, for evaluation and module design.